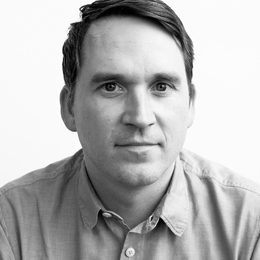 Tom Crabtree is the founder and Creative Director of Manual, a multi-disciplinary brand design studio in San Francisco. Established in 2009, Manual’s work in brand creative direction and design spans many business sectors including transportation and technology, music, arts and culture, food and drink as well as health and beauty. Crabtree’s experience in graphic design, specifically brand identity, spans 20 years and has taken him from London, where he worked at some of London’s leading brand design agencies, to Apple in California, where he joined the marketing team in 2006 to help launch the iPhone and design the packaging. In addition to leading the output of Manual, he gives lectures, curates exhibitions and participates in international design events and awards.